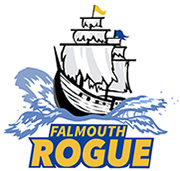 We’ll be holding a second Parents and Players meeting tonight at the Falmouth Town Library on Lunt Road starting at 5pm for players and parents interested in learning more about playing for Falmouth Rogue. Please help spread the word! Previous Previous post: Deadline to sign up for Falmouth Rogue extended to April 5th!